I love how unique and creative lush are with their products and this year they have pulled out all the stops when I comes to creating new and inventive products. 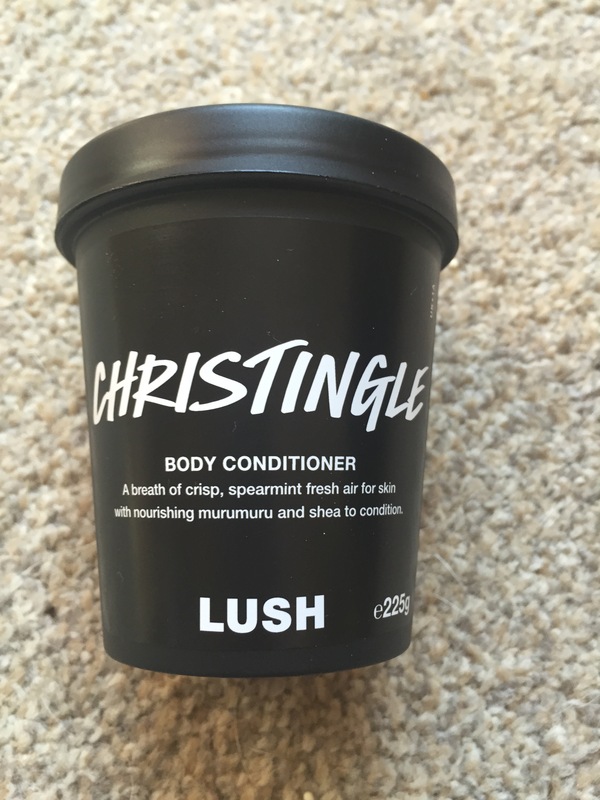 Christingle body conditioner is a very unusual looking product, but that it what I like best about it. It is a unique blue colour and you just can’t help but be drawn to it when you see it in the store. For those of you who haven’t used a body conditioner before or are a bit unsure of what they are. A body conditioner is designed to be the same as a conditioner for you hair, but for your body instead. You smooth the product over you skin when showering or in the bath and then rinse it off before towelling yourself dry. I love body conditioner because they leave your skin feeling moisturised and soft. 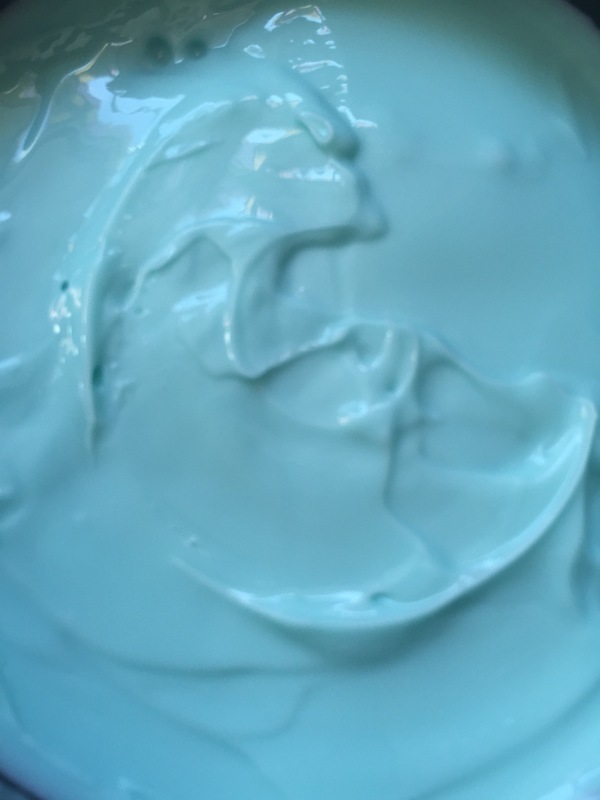 This pale blue body conditioner contains moisturising jojoba oil, murumuru butter and Shea butter. It has menthol crystals for a tingly sensation to. Cool you down in a hot shower ( or be extra cooling in a cold shower in warmer climates) . Peppermint , spearmint, grapefruit and cassia make up this refreshing scent. As well as its gorgeous colour I just love the scent of this product. 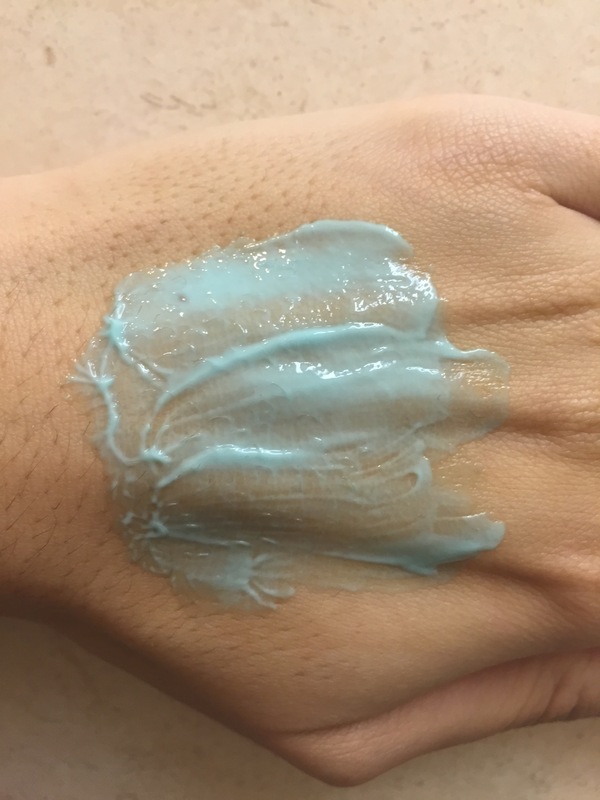 At first it did remind me a little of toothpaste and I couldn’t help but think that I smearing toothpaste all over my skin. But in fact it is a more complex minty smell than that you would find in toothpaste and smells more like soft mints. It is a lovely sweet mint and very refreshing scent. I loved that the scent stayed with me after the shower too and left a lovely light minty note on my skin. The consistency of the body conditioner is the same as the other that you would find in the store and is a lovely creamy feel. Once the water hits your skin, it leaves a wonderful layer of oils similar to when you use a body butter or bath oil on the skin. These oils are what help to moisturise and soften your skin. What makes this body conditioner a little different to those already available, is the menthol crystals it has. These little crystals add a little extra chilly factor to the product. I didn’t really notice these until I had got out the shower and dried by self. When the crystals are broken (by washing or drying) it creates a tingly cooling effect. I found the sensation similar to that of when you use deep heat (although cold). It’s a very strange feeling and left my skin feeling tingly for quite some time. The feeling might not be everyone’s cup of tea. But it defiantly makes the product different from anything I have tried before. 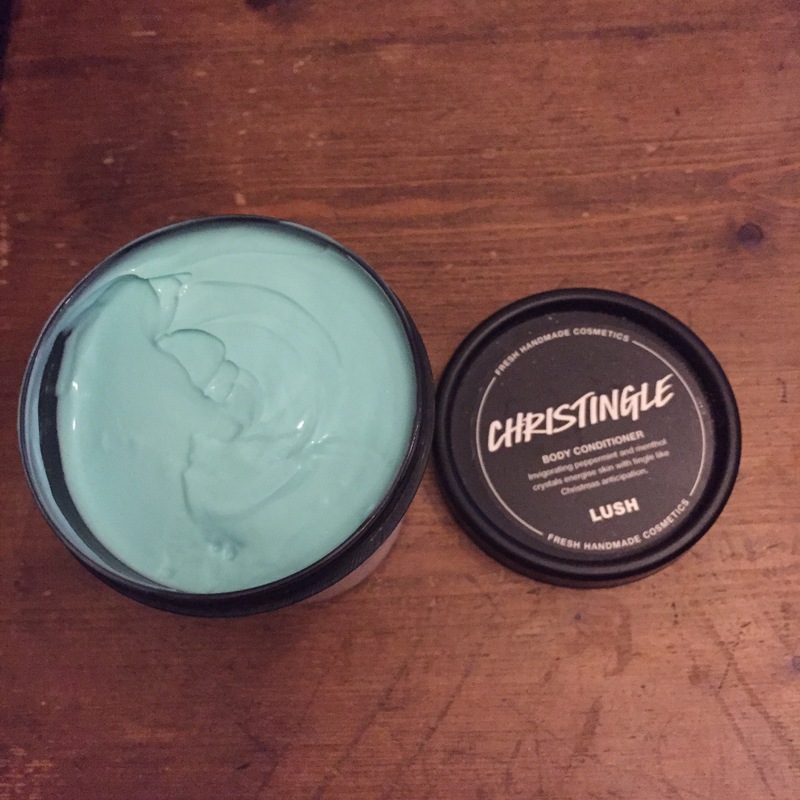 Overall I really like this product, I think it will go really well with some of the other minty products available this Christmas, and I am also looking forward to trying it out in the summer when the weather is warmer as I think the cooling effect will be a lot more refreshing when it’s warm than when it’s cold. TOP TIP: When using the product you don’t need to use a vast amount to get the effect. A little goes a long way with a body conditioner and to much can leave the skin feeling greasy. It is also quite an expensive product so if you use loads in one go the pot won’t last you very long and you won’t get all the vendors.